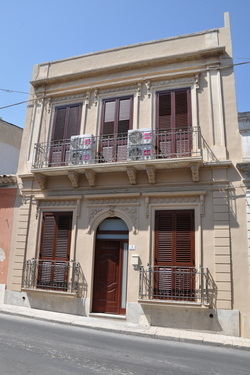 The house is in a touristic place on the sea: Avola, 7 km away from Noto baroque city. The walking distance from the beach is only 1.7 km. The house has a surface of 220 sqm + 30 sqm terrace. 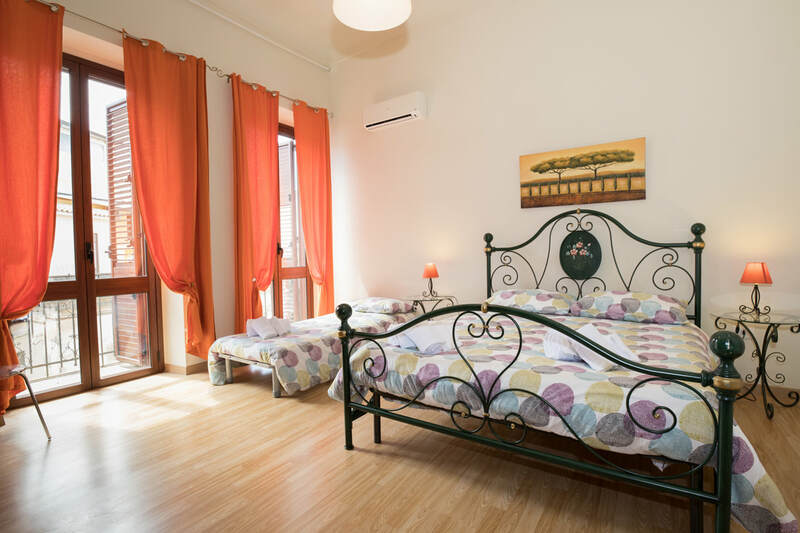 The house is distant only few meters from shopping, market, transport (200 mt away from bus for Syracuse, Noto, Modica, Ragusa, Catania, Catania Fontanarossa Airport, Palermo, Messina, Rome). There are three bathrooms, two on the ground floor, one very large and overlooking the terrace, has a spa with - Jacuzzi and sauna - (Apt D, Apt E, Apt F) . Two kitchen are also in the ground floor, one with dishwasher (Apt A, Apt C, Apt F). Washing machines and dryer for each apartment. The bedrooms are furnished of comfortable beds with slats. The mattresses are foam latex. There are Sat TV with international channel, digital TV, baby cot and baby high chair, free Wi-Fi internet area. About 10 km away, proceeding along the coast, the Reserve of Vendicari, naturalistic oasis in which is admitted the bathing. Rates are discounted for long stay. For who airplane + comes in car or car from the airport of Catania: you must follow the highway for Siracusa and Avola take the exit "Avola". From Catania they are approximately 80 km towards South, along the coast all highway. Information request, availability and price. I want to book your accommodation. How do I proceed? Could you confirm the price and availability?